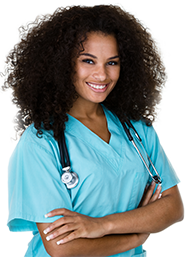 Start Your Career as a Dental Assistant Today! The dental assistant begins each day arriving at work to stock and prepare everything for the day. Dental assistants must make sure that each room is prepped, and that charts, X-rays, and necessary procedural materials, such as bonding agents, are ready. Dental Assistants have also been know to help the front desk staff by calling patients to confirm appointments and sending out those colorful reminder cards you get in the mail every 6 months. The dentist’s office promises no dull days and is a career rewarded by beautiful smiles that you make happen every day! 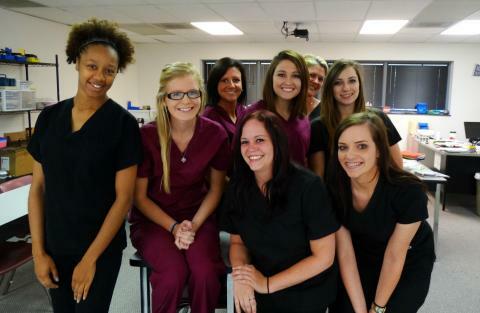 Interested in the Midwest Institute Dental Assisting Program? Classes are forming now!